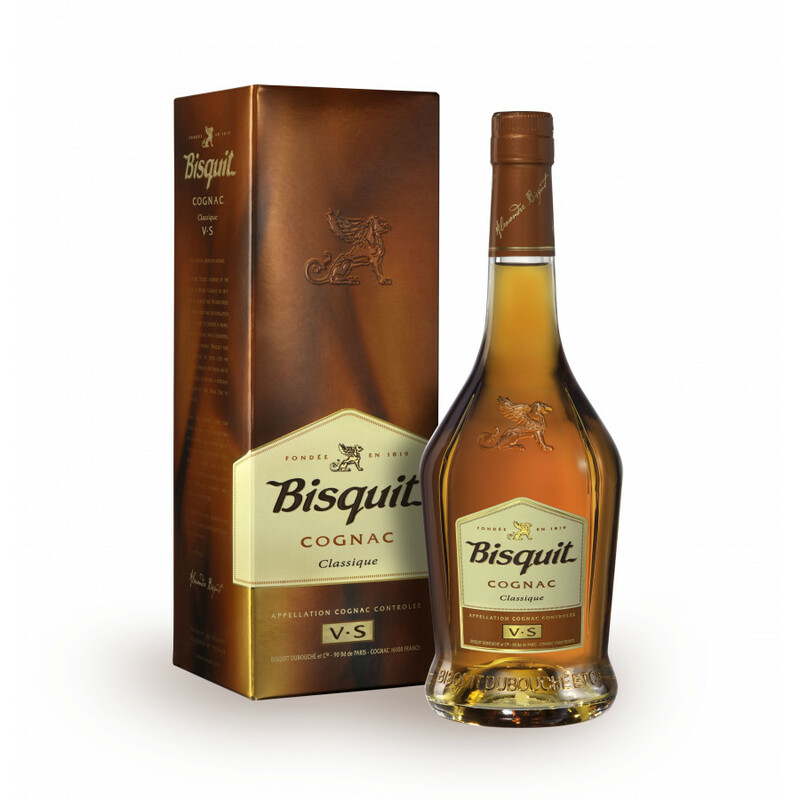 Bisquits cognacs can be found almost everywhere. Just pay attention to bars - often you find bottles. 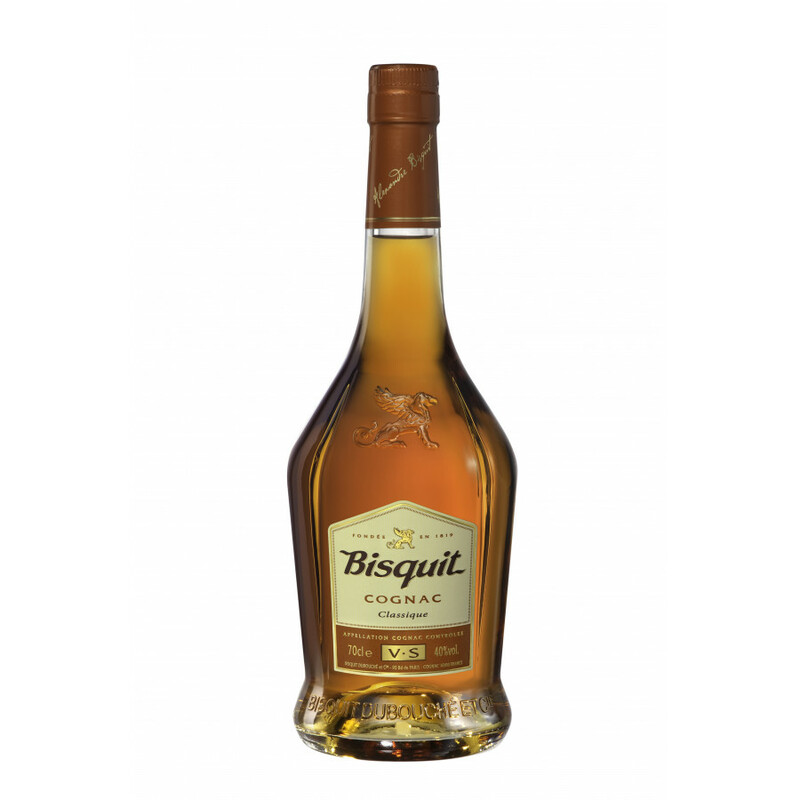 This one is a 70cl Very Special bottle, a young cognac of the French cognac house, the blend consists of Fins Bois eaux-de-vie.The cognac has been aged for 3 to 5 years in oak casks.The spirit comes in a traditional bottle, designed in warm tones, reminding the copper of the Charente pot stills. Let's say it's a good cocktail cognac. 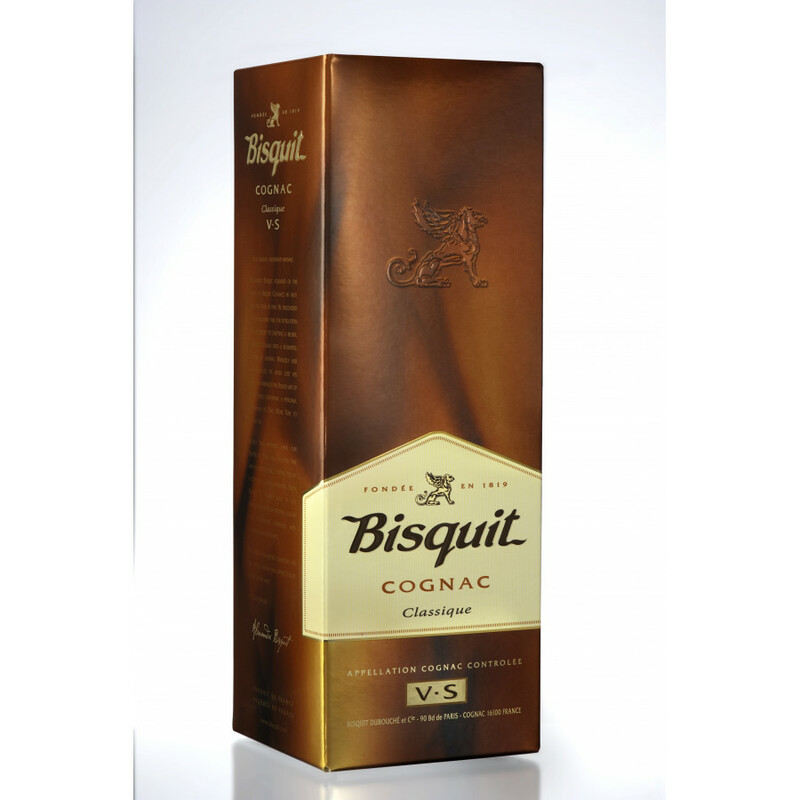 A firm favourite of my dads which suddenly we were unable to buy anywhere, until I found Cognac Experts. I am in UK they are in France he is in Spain, no problem. I order it and they send direct it arrives in a few days and I get a phone call to say it's here! He says the packaging is so good, no chance of it being damaged. Once opened, He takes a long sniff and says oooh that smells good better have a taste. He takes a sip , swirls it around his mouth has a little shudder followed by mmm it tastes as good as it smells. Apparently it has an aftertaste that lingers and leaves a nice warm feeling as it hits the roof of your mouth. Hello I want to buy a bottle of cognac. Thank you for your help.